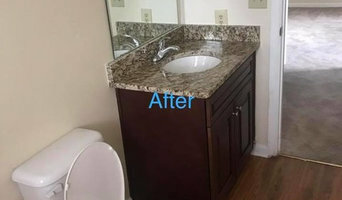 B&S Remodeling, short for Billy & Sons Remodeling, has been around since 2000. Local owner Billy Welch, strives for excellence in his work and absolutely loves his job. Licensed and insured, B&S Remodeling is your go to place for home improvement and all your remodeling or construction needs.